Patrick Stewart, Hilary Swank and Jessica Biel also star in the space odyssey. Double Dutch International has unveiled a slew of new deals for animated feature Spark as the European Film Market in Berlin kicks into high gear. 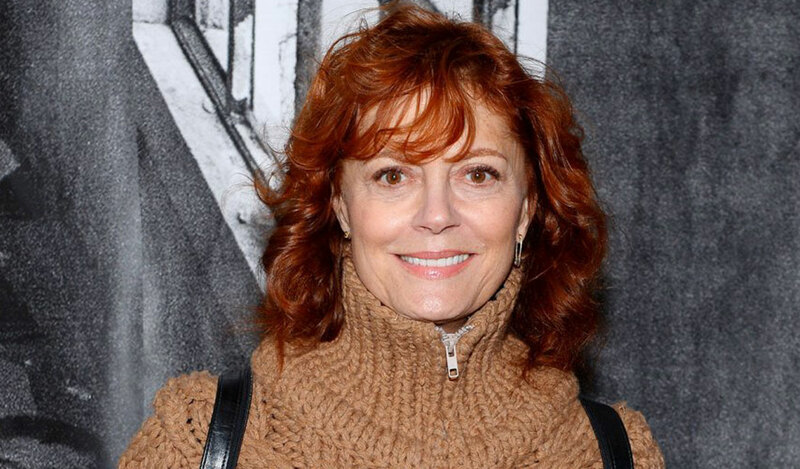 Susan Sarandon, Jessica Biel, Patrick Stewart and Hilary Swank will lend their voices to the space odyssey film earlier picked up by Open Road for U.S. distribution. DDI in Berlin added deals with Roadshow for Australia, Scanbox for Scandinavia, Baltic Top Film for the CIS, MVP for India, Best Film for Poland, Five Stars in Israel, Blitz for the ex-Yugoslavia and ATM Film for the West Indies. DDI in Toronto announced earlier territory deals, including a U.K. deal with Kaleidoscope, a Latin America sale to California Films, Middle East to Eagle Films, Pan Asia Pay to Fox International and Iceland to Sam Films. Spark follows a teenage monkey and his friends who embark on a mission to save their planet from an evil dictator. Open Road plans to release Spark in theaters April 14, 2017. Canadian filmmaker Aaron Woodley directed the film from a script he co-wrote with Doug Hadders and Adam Rotstein. Spark is a co-production with ToonBox Entertainment, Redrover Co., Ltd, Shanghai Hoongman Technology Co., Ltd. and Gulfstream Pictures. Hoe Jin Ha, Hong Kim, Jay HJ Ahn, Daniel Woo, Mike Karz and Bill Bindley executive produced the feature. Double Dutch International is handling worldwide sales, excluding China and Korea.